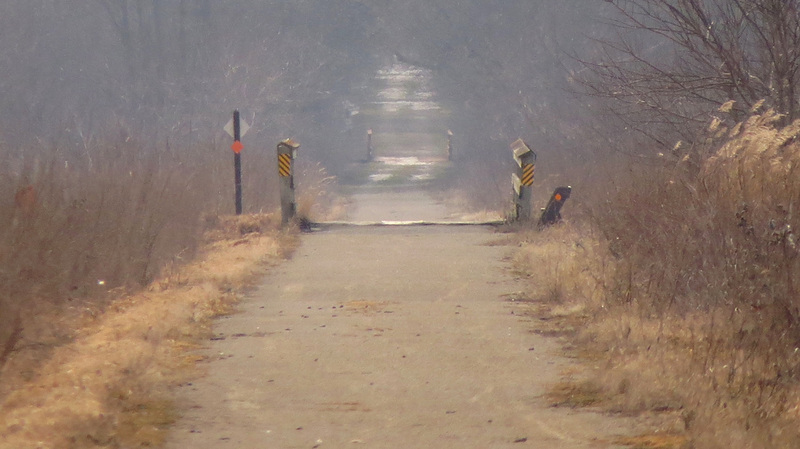 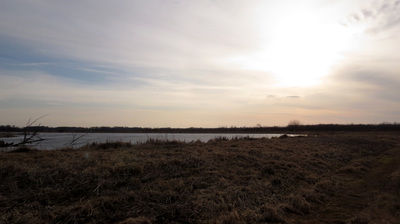 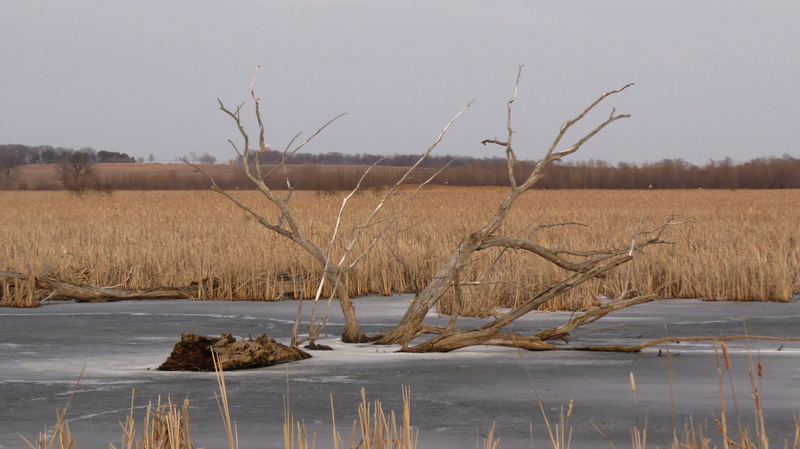 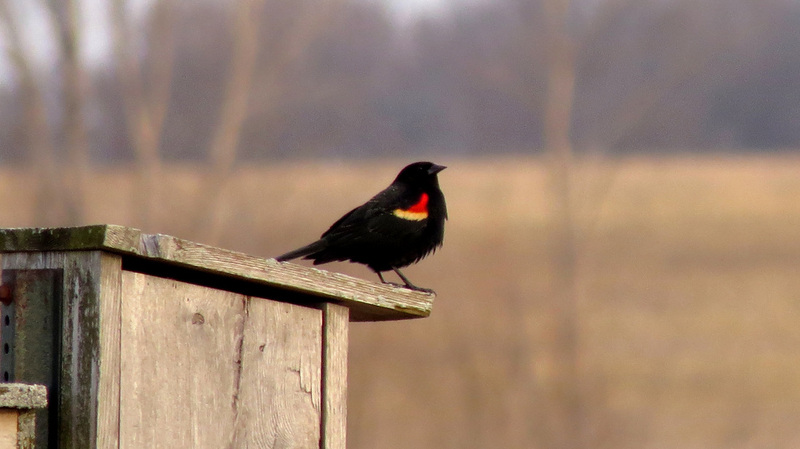 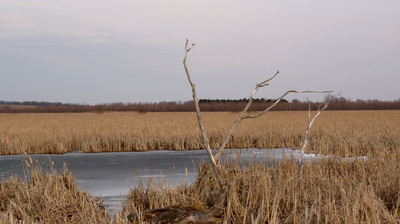 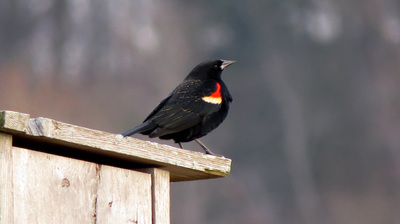 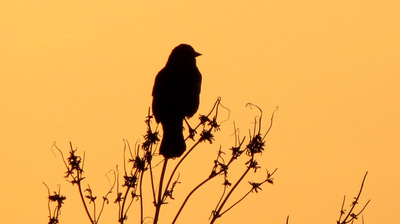 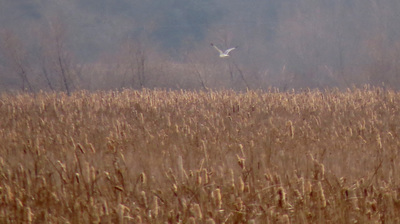 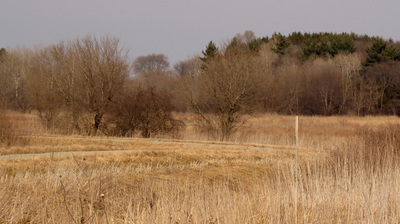 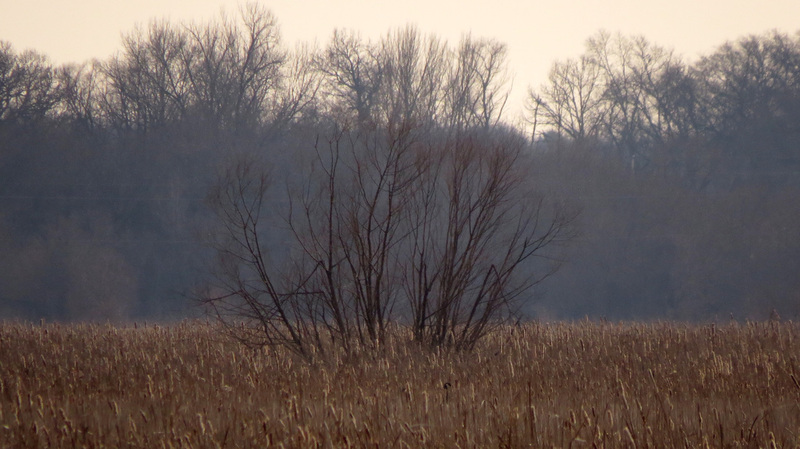 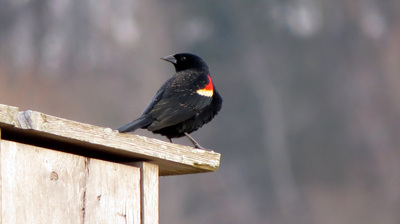 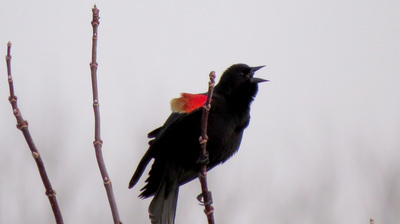 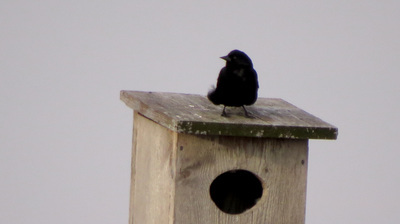 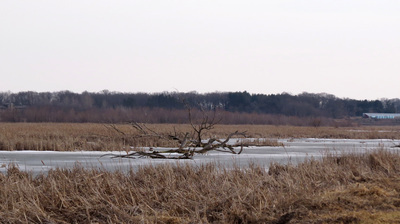 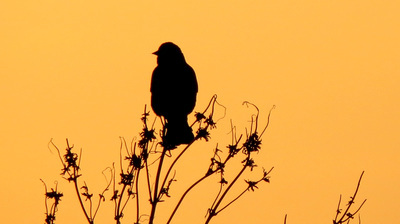 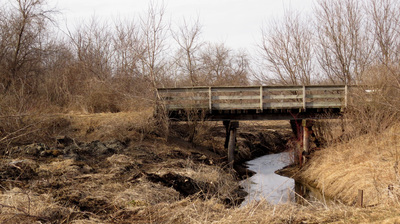 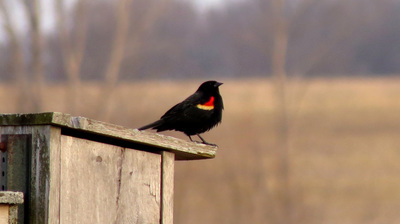 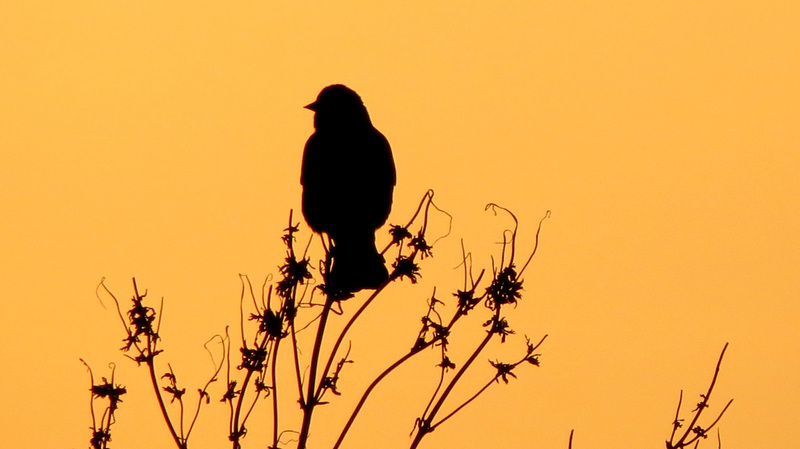 Zeloski Marsh is a birding hot spot within the Lake Mills Wildlife Area. 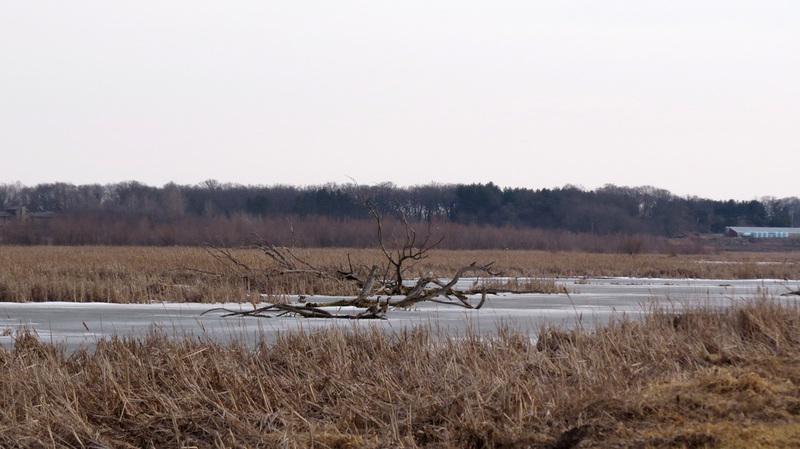 This vast property was donated to the DNR in 2006. 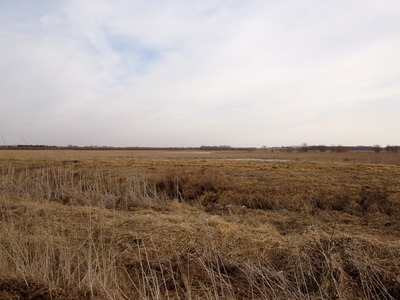 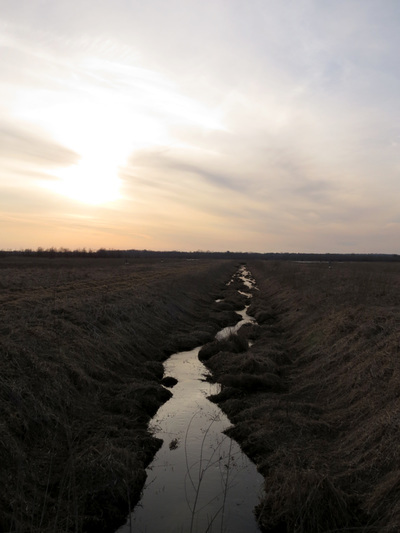 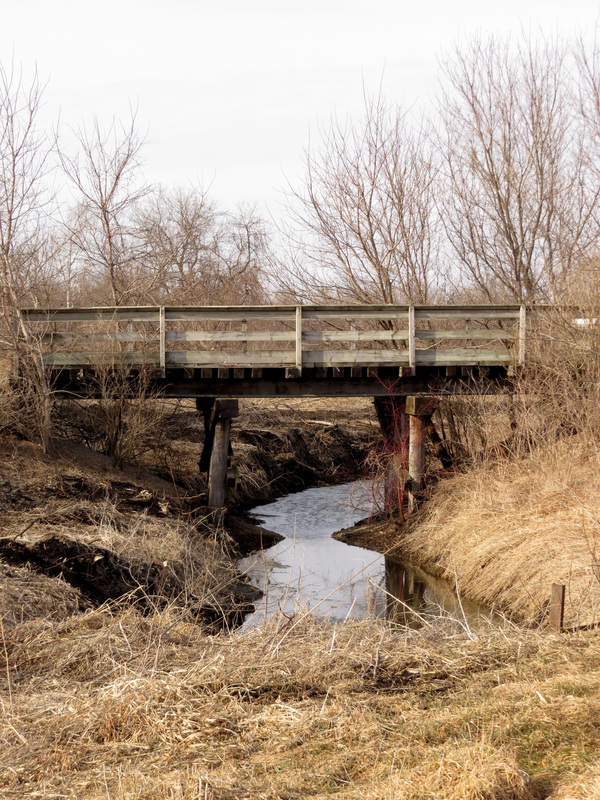 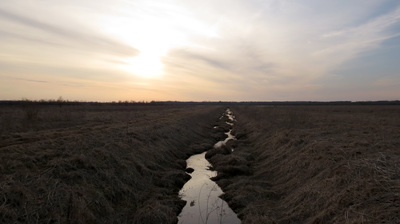 Since then the DNR have filled over 2 miles of ditches, removed 12 miles of drain tiles, constructed 3.5 miles of berms, planted over 600 acres of prairie and wetlands, and constructed two parking areas. 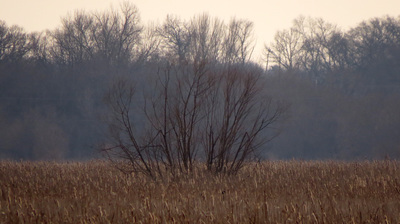 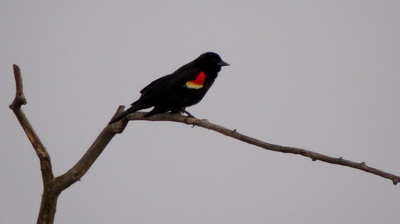 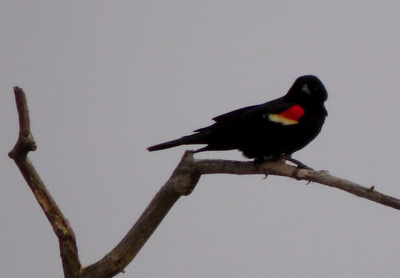 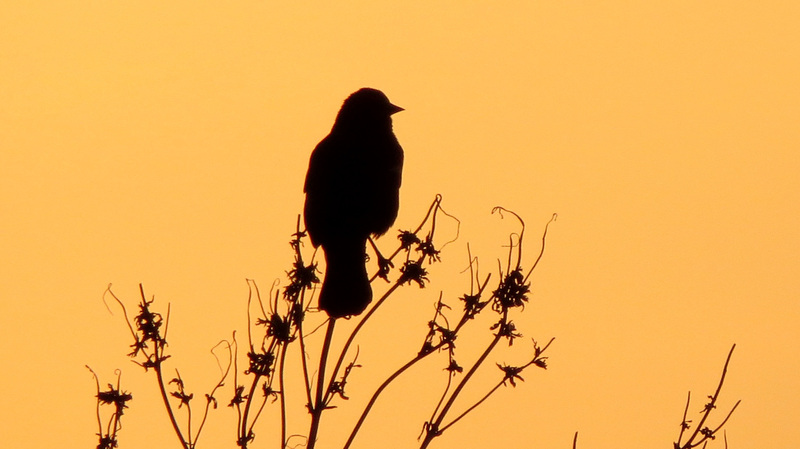 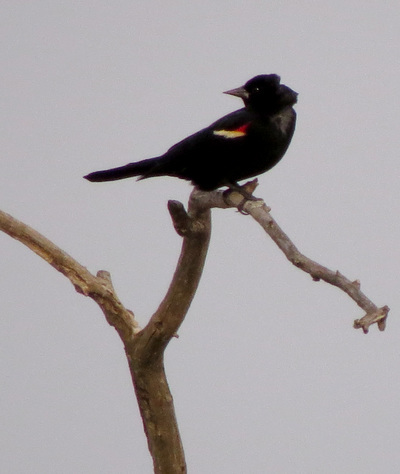 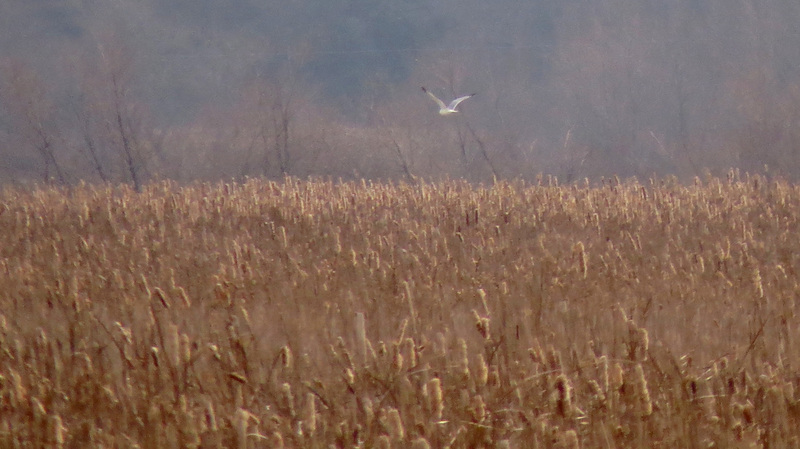 Though the birding checklist for this area is extensive, our first visit was early in the season. 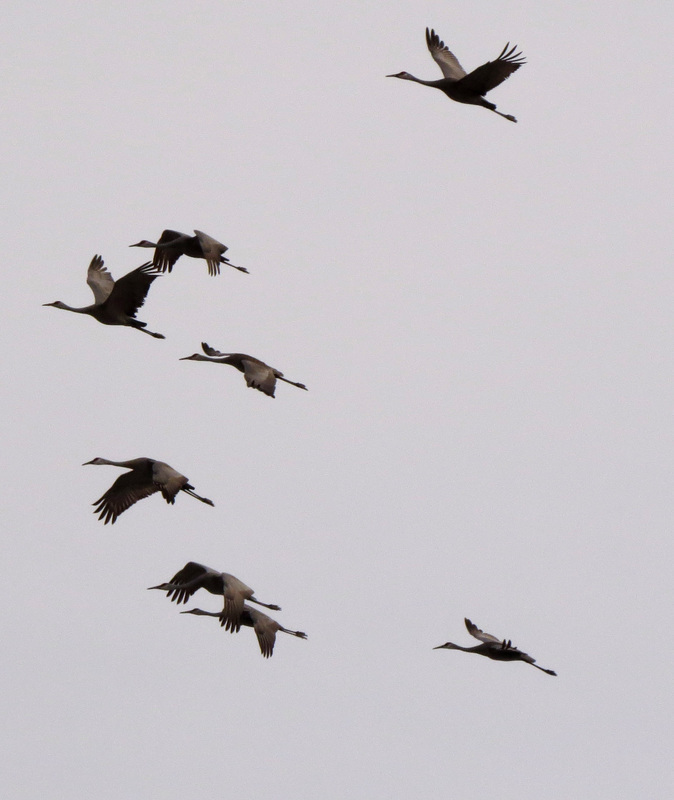 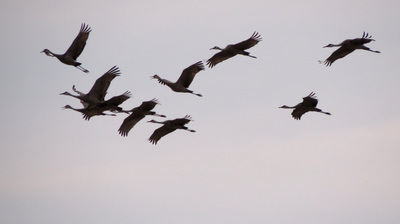 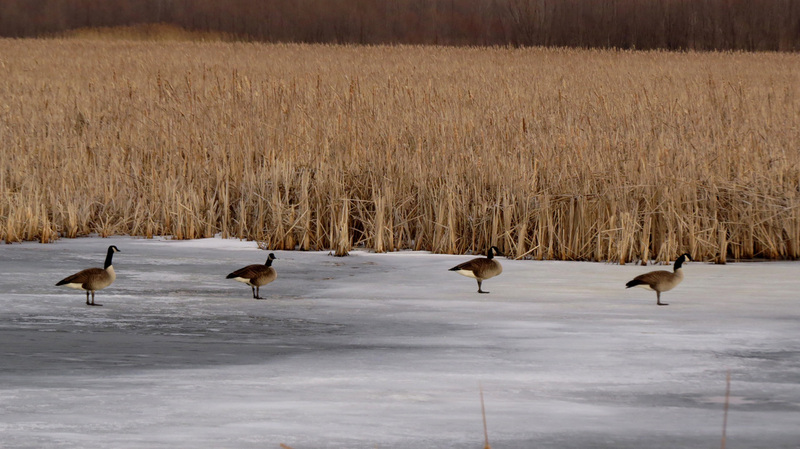 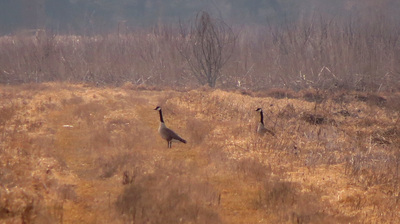 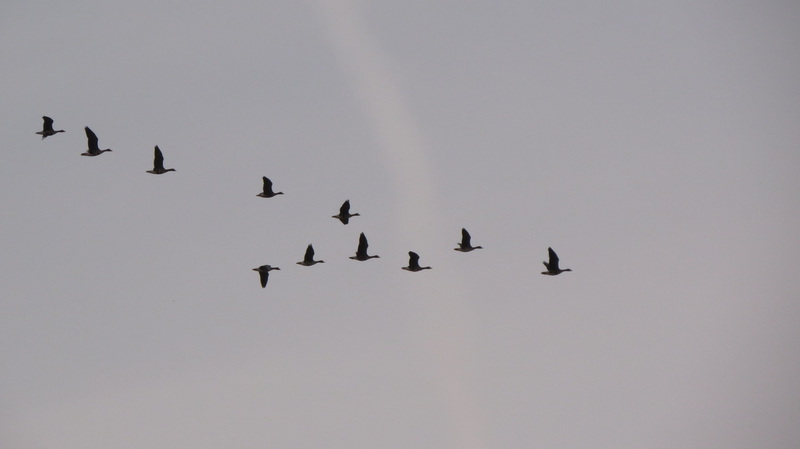 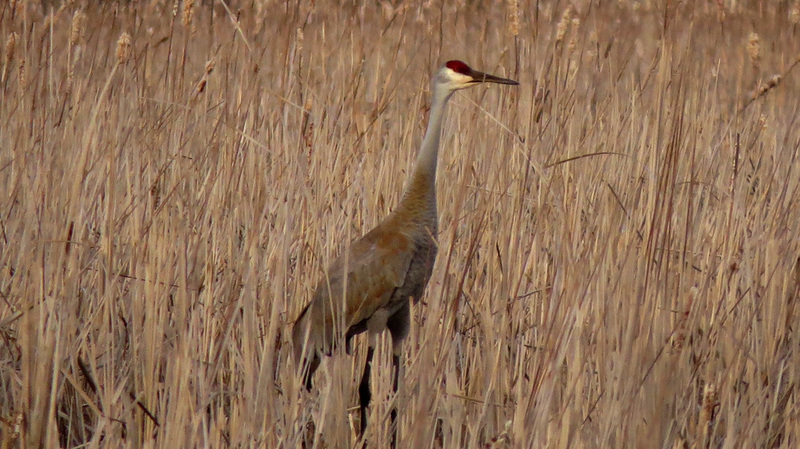 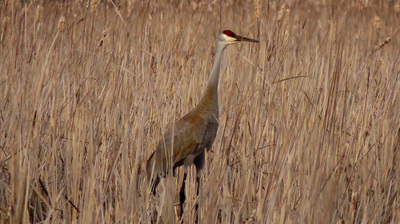 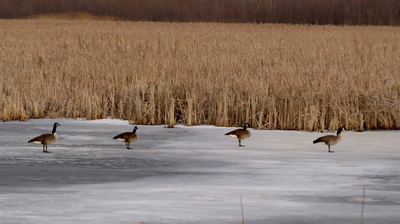 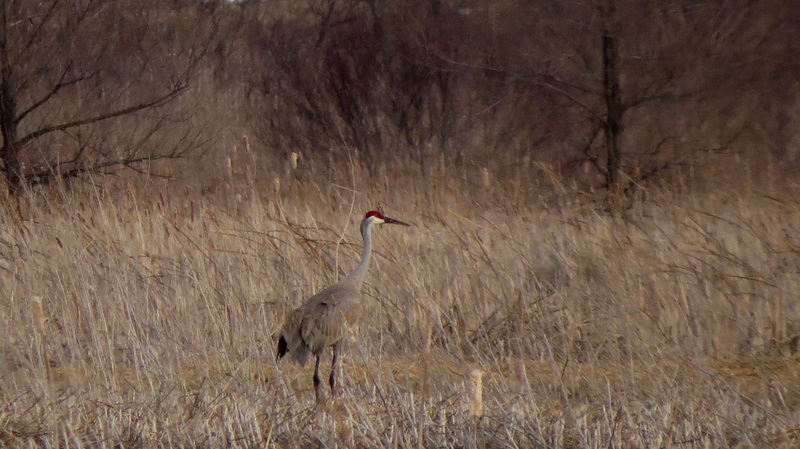 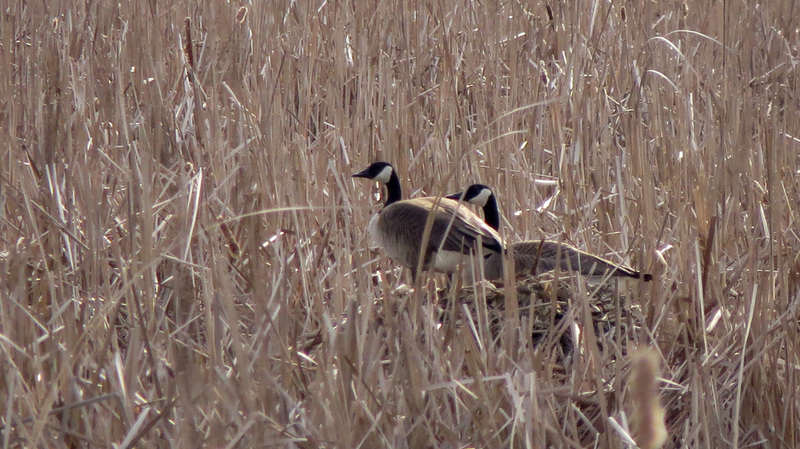 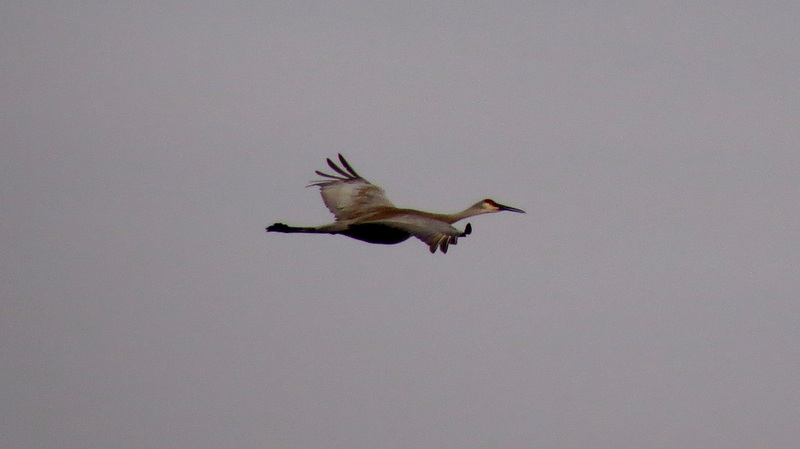 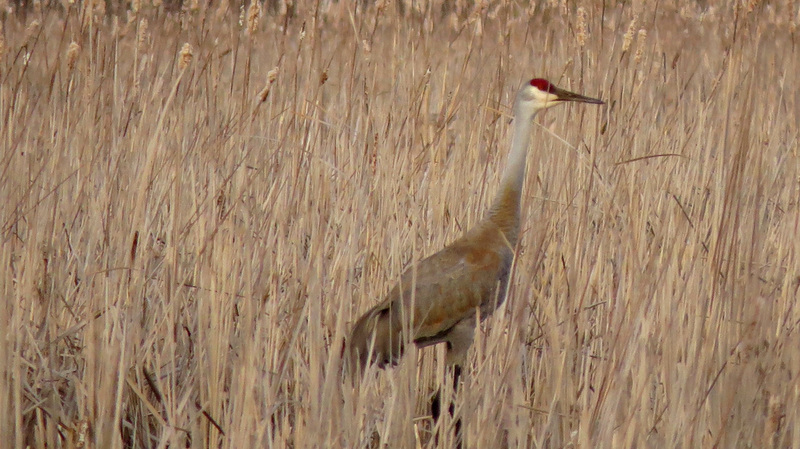 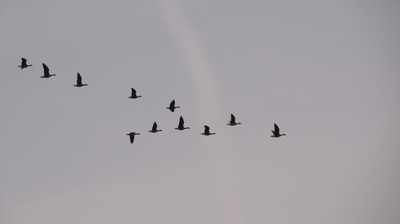 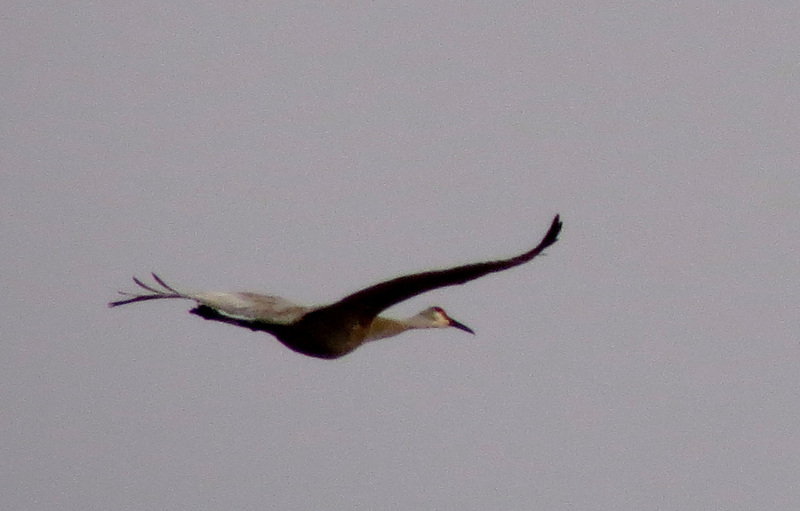 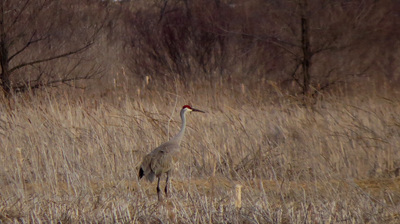 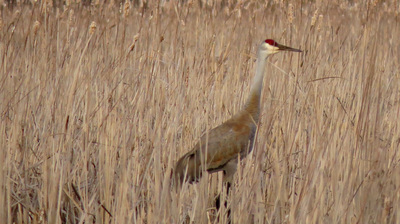 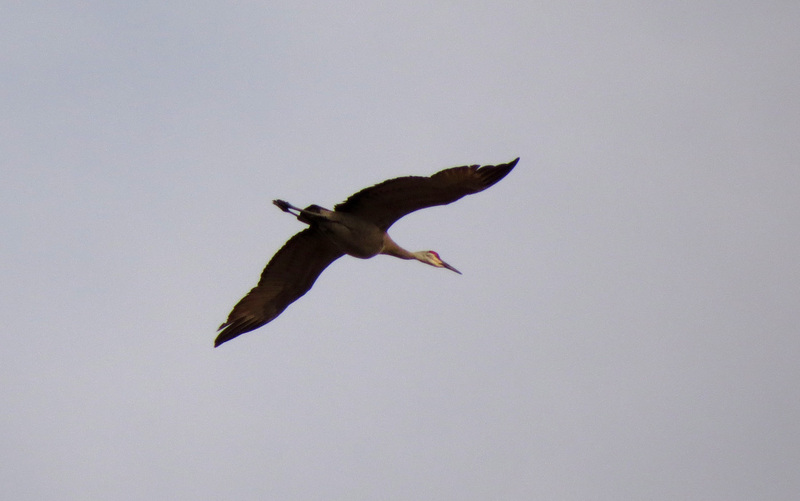 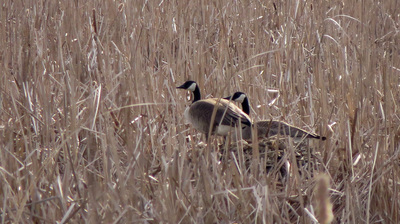 We saw many Sandhill Cranes, Red-winged Blackbirds, and, of course, Canadian Geese. 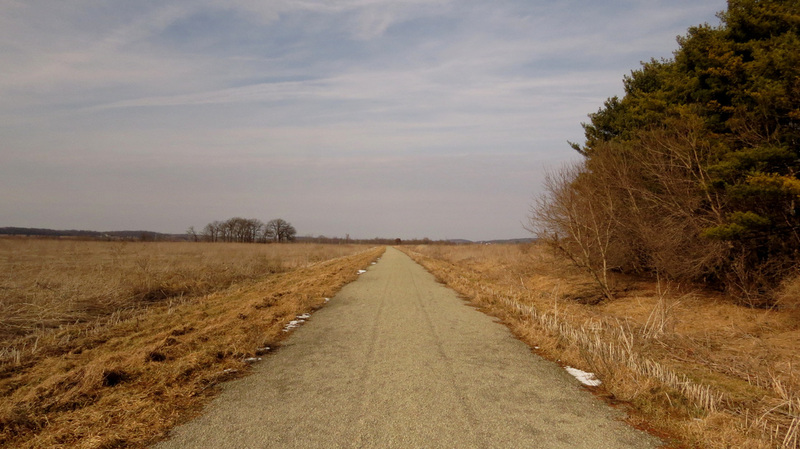 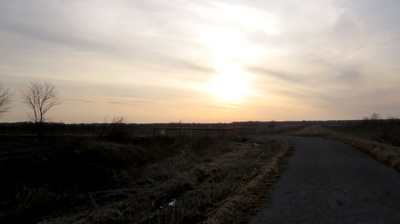 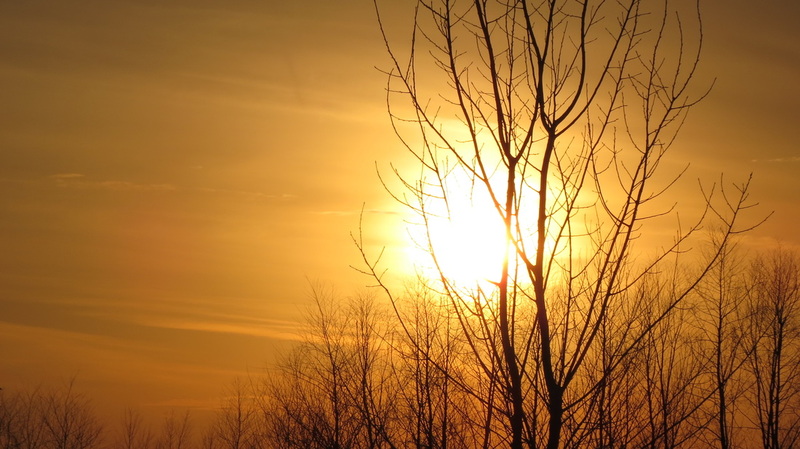 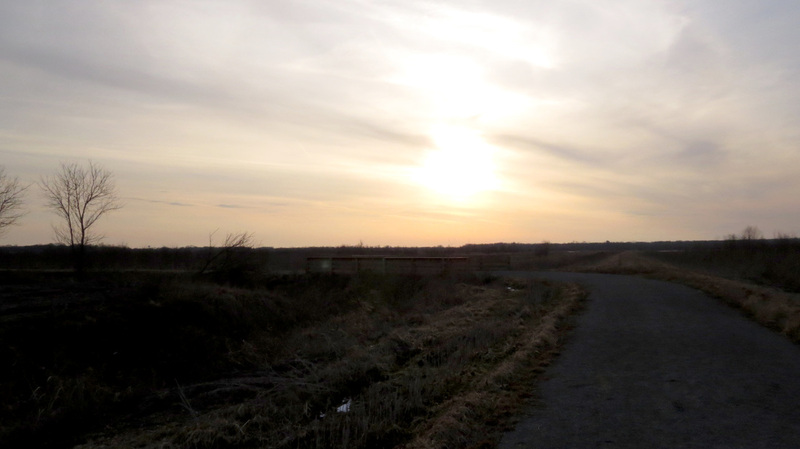 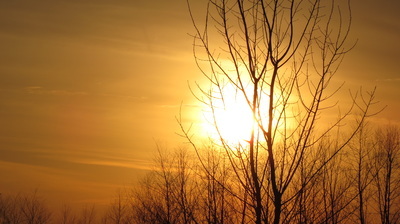 The site also connects with the Glacial Drumlin Bike Trail. Access: There are three access points. 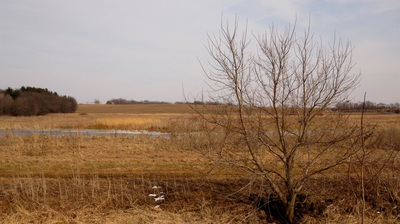 1 - The south parking lot along London Road, just west of County Road A. 2 - The east parking lot is at the end of Alley Road, just west of County Road S. 3 - The lot off of Finch Brothers Road off of County Road S.